Even once someone has been convicted of a crime, the fight for justice is not over. Many innocent people have their convictions overturned through California appellate courts each year. Doing so, however, requires both a strong case for an appeal and an experienced criminal appeals attorney. If, after meeting with an expert on appeals, it is determined there are appealable issues in the case, the legal appeals process can begin. There is a real time crunch involved in filing an appeal. For most convictions, a criminal appeal must be filed within 60 days under California law. Once the Notice of Appeal has been filed, the appeals attorney will prepare to present the case. This requires not only reviewing the previous trial, but researching any relevant laws in order to determine the strongest angle to use when advocating for his or her client. This research is used to draft a document known as the appellant’s opening brief, as well as to plan for oral arguments in court. The opening brief is the document that officially documents the appealable issue, and requests relief in the form of a new trial, overturning the verdict or a reduced sentence. This brief also outlines the errors made by the prosecutor, the jury, the judge, or even the appellant’s trial attorney that meant justice could not be served in the original trial. After the filing of the opening brief, the appeals attorney will turn attention to preparing for the oral arguments. This is a critical part of the process, and can make or break a case. An experienced California appeals lawyer will understand the types of presentations preferred by the California Court of Appeal and the Appellate Division of the Superior Court, and will use the correct one during oral arguments. Appeals from both the Court of Appeal and the Appellate Division of the Superior Court hand down their decisions in writing. This will happen a few days or weeks after the completion of oral arguments. Even if the appeal is granted, the outcome can go one of a few ways. The conviction may be overturned, the sentence reduced, or a new trial remanded in the case. 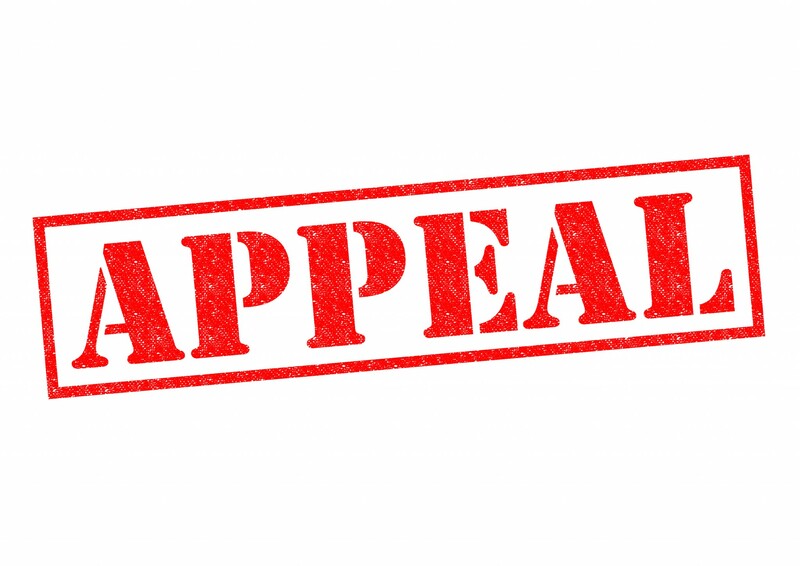 If the appeal is denied, there is still opportunity to file for a rehearing in the same court, or to petition the California Supreme Court to review the case. Criminal appeals lawyers understand the specific laws that apply to the appeals process, and can determine if there were legal issues in the way a case was prosecuted or defended. It isn’t uncommon for those who believe they do not have an appealable case to learn otherwise when they consult a skilled appellate attorney. For this reason, it is important to discuss any case that may require an appeal with a California appeals lawyer as soon as possible. At The Law Offices of Grant Bettencourt, we offer a free consultation to anyone considering appealing a recent verdict. While we have offices in Los Angeles County and Orange County, we can help anyone in California, regardless of their location. Call today to schedule an appointment to discuss your case with Grant at (925) 788-7178 or fill out the form online anytime of day or night.